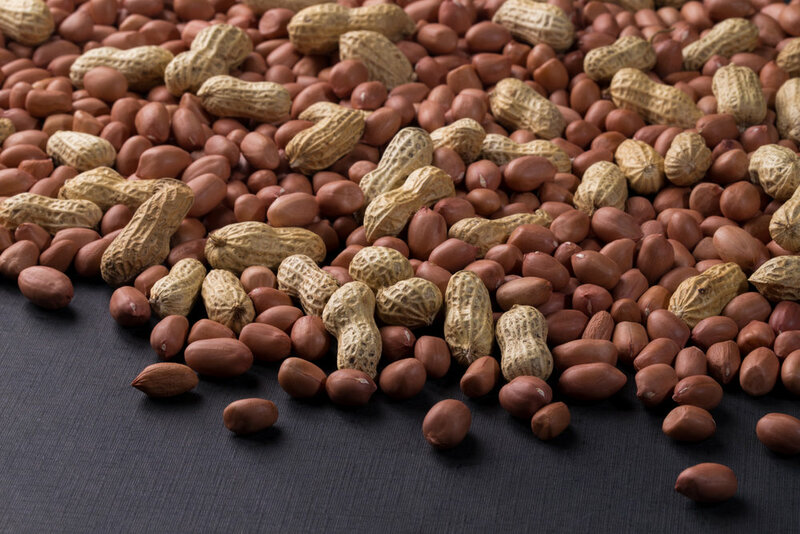 Even though peanuts (Arachis hypogaea) originated in Central and South America, this legume is now cultivated in other subtropical and tropical regions around the globe, including in Indonesia. However, peanut as a cash crop hasn't been fully maximized in this country because farmers usually only plant it as a part of crop rotation using basic technology and traditional methods. PMA is helping local peanut farmers in East Nusa Tenggara, Kalimantan and Java throughout the entire process to increase production. First, we train them to use modern technology and methods to boost the yield. We then help to market and distribute the peanut crop, ensuring a stable and effective 'chain' on the business side. Peanuts are very popular around the world as snacks and a cooking ingredient. As snacks they can be served raw, boiled, roasted, or fried – just lightly salted or seasoned with a wide variety of flavoring. Many different cuisines also use peanuts as a cooking ingredient in a wide variety of savory dishes and sweet desserts. Peanuts are packed with nutritions and minerals, and an excellent source of several B vitamins, vitamin E and dietary fiber. PMA offers a range of Organic Local Peanuts products: White Whole Peanut, Whole Peanut with red testa (skin), Split White White Peanut, and Peanut Butter.